Fantastic value, great service - I will definitely use Undercover Tourist again! 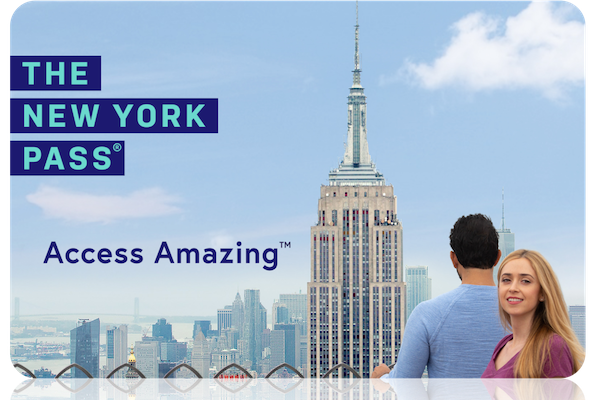 With this fun-filled pass your New York experience will get easier and less expensive! Get access to 80+ of the coolest things to do in New York City. 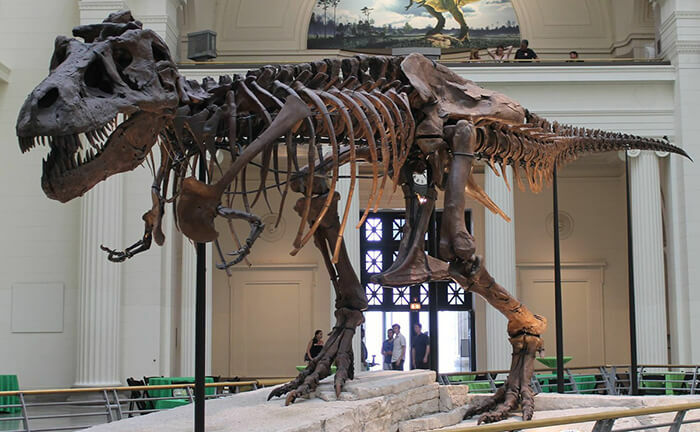 Skip the lines at many of the popular museums and attractions plus get an informative guidebook to help you plan your itinerary—the New York Pass gives you more time to explore and less time planning and waiting in lines. 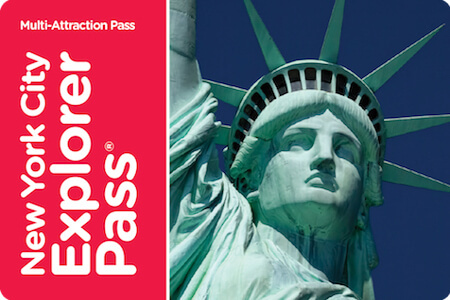 Here's how it works: The New York Pass is a smart card, about the size of a credit card, that grants you access to attractions without having to use your credit card or cash for entry. You simply show the card to the attendant at the attraction, the card is swiped and you're in! The card is activated when you visit your first attraction and then it's valid for the number of calendar days you selected. And best of all, there's no limit to the attractions you can visit during the duration of the pass. 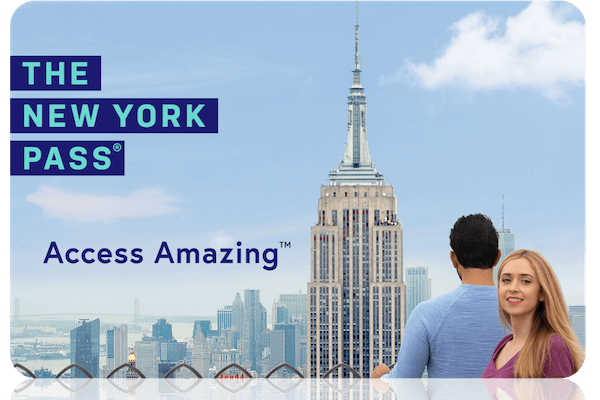 With the New York Pass you get flexibility and value! 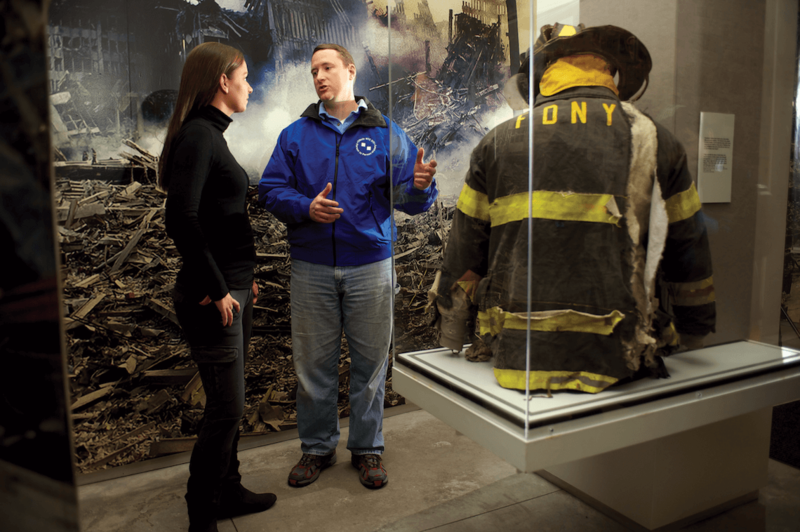 Some of the attractions/activities included in the pass are: Empire State Building, Top of the Rock, 9/11 Memorial & Museum, Blazing Saddles Bike Rentals, Brooklyn Botanical Garden, City Sightseeing Cruises, Yankee Stadium Tour, New York Water Taxi, Staten Island Children's Museum, Tour at Lincoln Center, FDNY Fire Zone, and so many more! 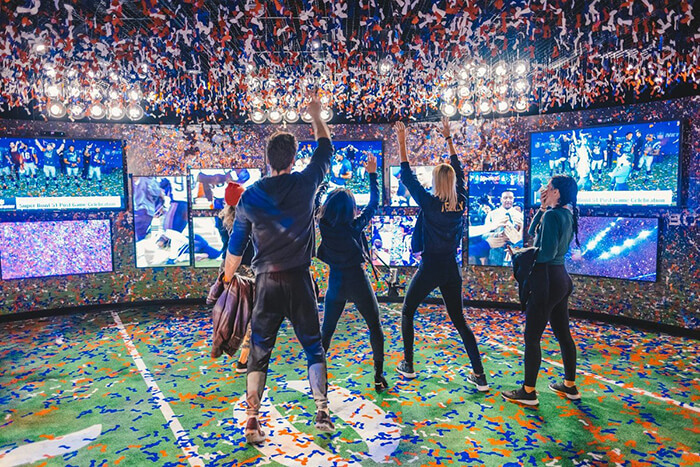 Now it’s easier than ever to get hoppin’ with your attractions card. Just follow the easy instructions below to receive your digital card and away you go! Forward a copy of your Undercover Tourist E-ticket (not your Order Confirmation) to passes@smartdestinations.com. Within 6 hours, you’ll receive a reply email from Smart Destinations/Leisure Pass Group containing your digital card + digital guidebook. Upon receipt, your card will be available for immediate use at the various attractions included on the card – simply print or display on your mobile device. Printer-friendly: download the PDF and print your card and guidebook. Show your printed card at participating attractions for admission. Mobile-friendly: save the mobile-friendly PDF to your phone so you can easily pull it up and show your digital card at participating attractions. And don’t worry, be hoppy - downloading or printing your digital card will not activate it – your card will activate when you visit your first attraction. E-ticket expires 2 days from activation. While most E-Tickets are sent within minutes, please allow up to 24 hours for successful email delivery. Passes cannot be used in conjunction with any other discounts or offers. Each pass is valid for one person only. 365-day return policy - 95% of the item(s) order amount will be refunded back to you. Yup, we are friendly frogs. The 5% fee will cover the handling and processing fees associated with accepting payment and fulfilling the order. The E-Tickets must be unused and unsigned. Expired tickets, or any E-Ticket not currently sold on this site, are non-refundable. Please contact our customer service team so we can give you instructions to make the process run smoothly.